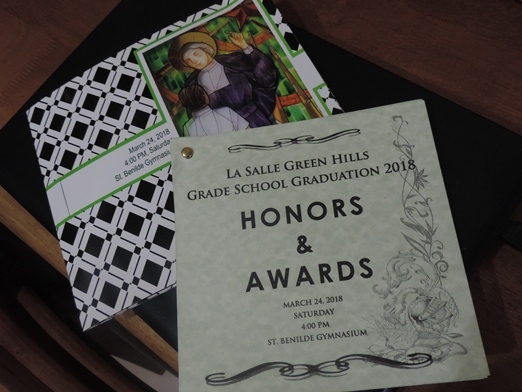 It was another proud moment for us as our only son Justin recently graduated from grade school. 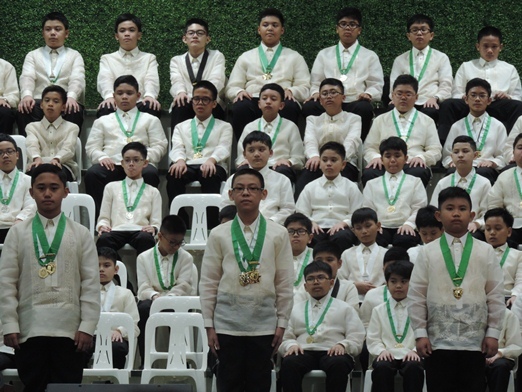 Held at the St. Benilde Gymnasium last March 24, 2018, the graduation ceremony was bittersweet. Justin’s grade school graduation was the culmination of all that he has worked hard for in grade school. It also marked the end of his stay in the school that he loves so much. 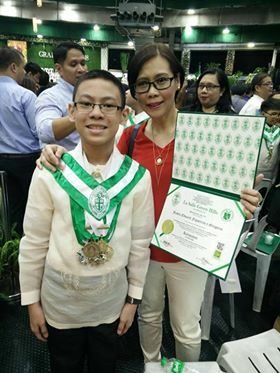 You’ve always made us proud, Justin, not only for the medals and honors you bring home, but more so for the person that you have become: kind, helpful and respectful. You have become a fine young Christian gentleman that every parent would be honored to have and nurture. Now spread your wings, soar higher and continue your commitment to excellence in your next journey. Know that your Dad and I will always have your back. We love you so much, anak! 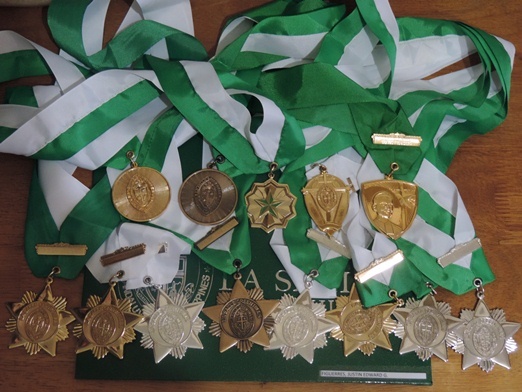 This entry was posted in Awards, Grade 6, Grade School Graduation 2018, LSGH, Medals. Bookmark the permalink.